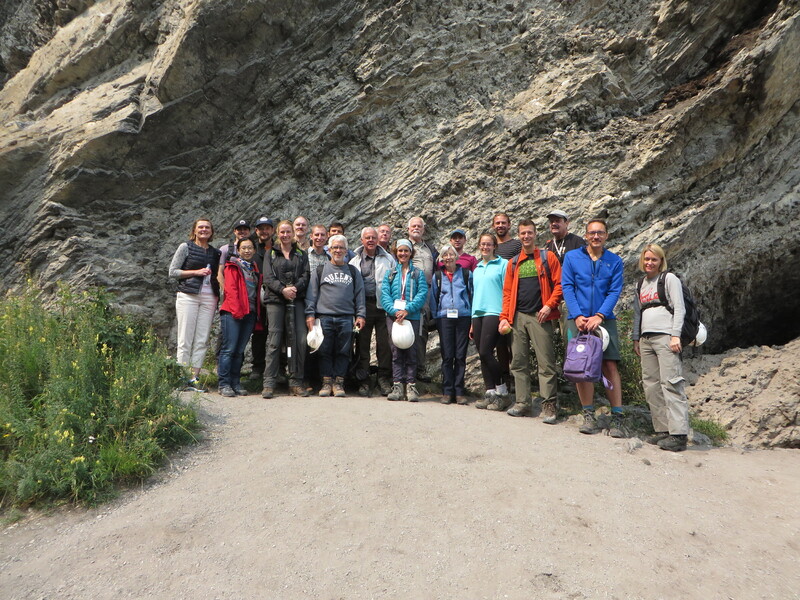 Rick attended the formal dinner on Tuesday evening and joined the field trip up to Grassi Lakes led by Alex MacNeil and Jen Russel-Houston on Thursday. 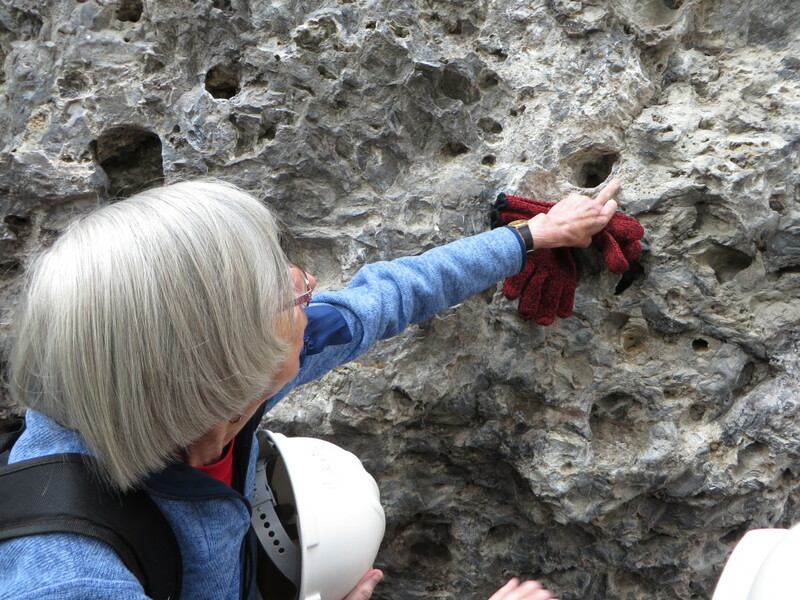 Eric Mountjoy’s wife, Anita, easily made the hike. 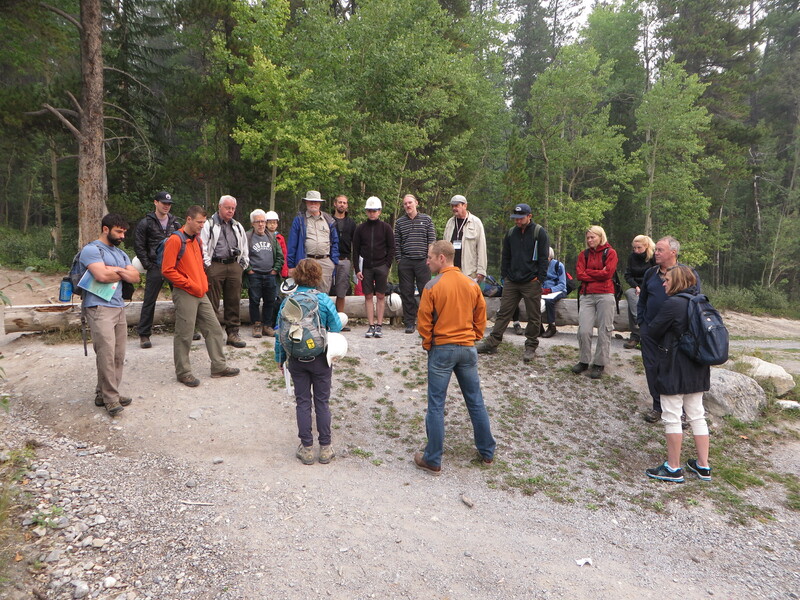 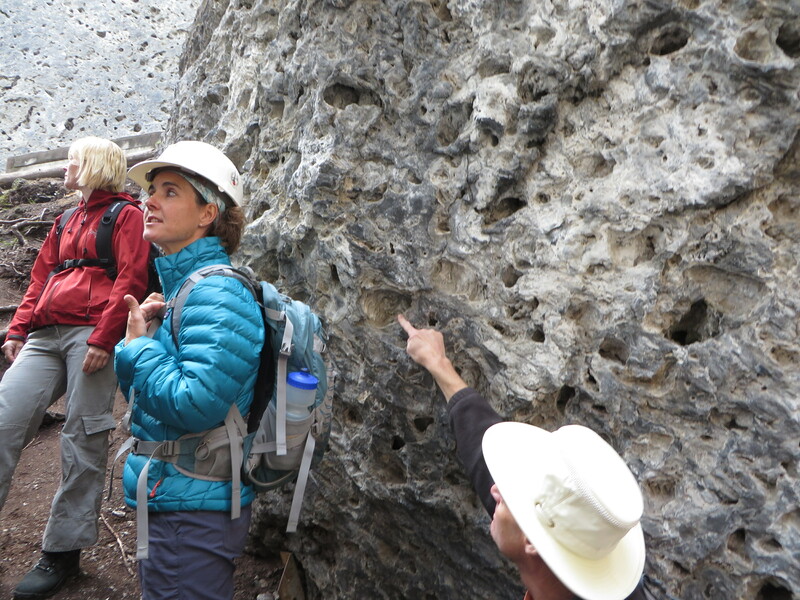 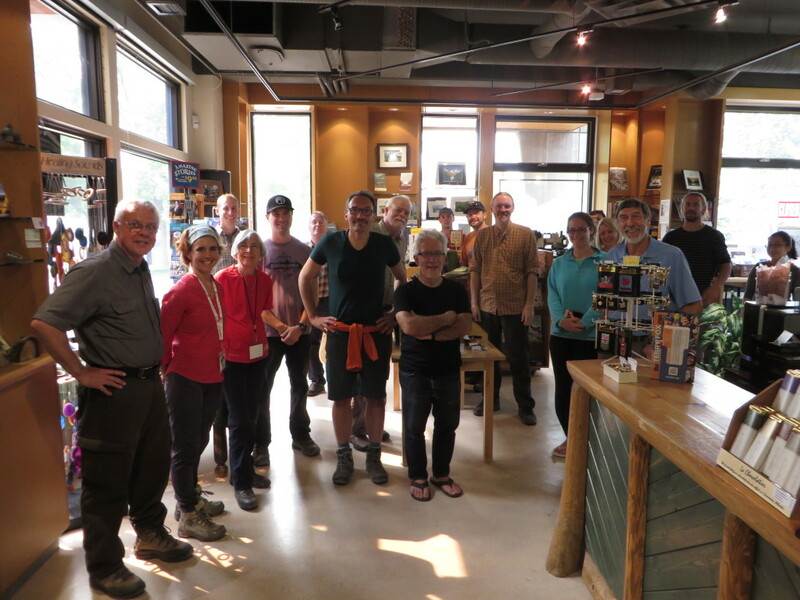 The group visited CRESRC and the Canmore Museum and Geoscience Centre after the field trip to Grassi Lakes.